A look at the main boxing matches today in world boxing and a further look at the approximate times and information. It’s a busy night of boxing on both side of the ponds today – with the action coming thick in fast in the US and UK today or tonight. Depending on your time zone. For the purpose of this article, we’ll look at the main fights taking place today and convert to the relevant time zones where necessary. Right, first up in the UK (Newcastle and Scotland). As you can see, fight fans will have to choose what they want to watch tonight in the above two fights which appear to be clashing. 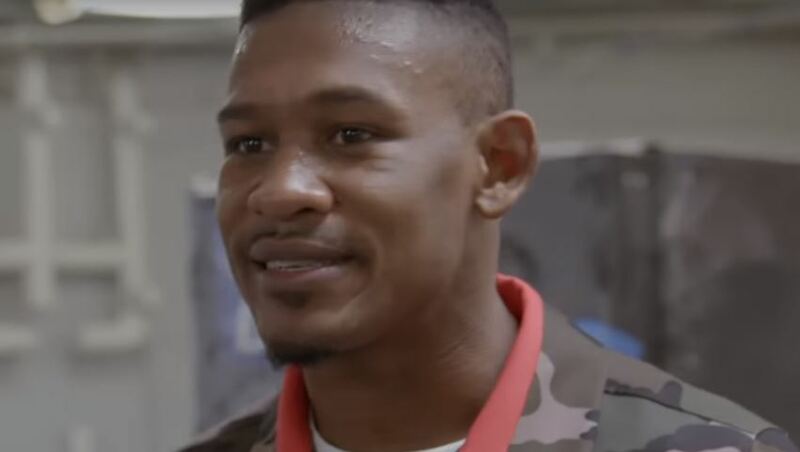 Daniel Jacobs v Luis Arias (4am Sunday morning UK time approx – which works out at 11pm Saturday night ET on the East coast, 8pm PT on the West coast). Artur Beterbiev v Enrico Koelling (4am Sunday morning UK time approx – which works out at 11pm Saturday night ET on the East coast, 8pm PT on the West coast). Again, a clash looks to be on the tables tonight in the two main events in the US. But be sure to check your local TV provider in case of changes to the above approximate times which are subject to change.